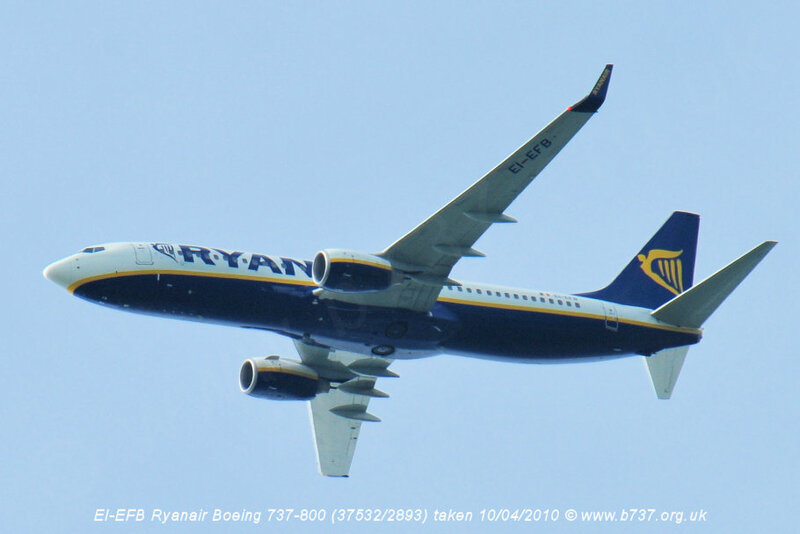 18 Sep 2014 - A 737-800, EI-EFB (37532/2893) operated by Ryanair a scheduled passenger flight from Almeria (LEAM), Spain, to Stansted (EGSS), United Kingdom. During the descent, at approximately 20,000 feet, the aircraft Commander became aware of an unusual smell in the cockpit. The Flight Crew donned their oxygen masks and declared a Mayday. Air Traffic Control facilitated an expeditious approach to EGSS, where a normal landing was performed. Throughout the event, there were no reports of unusual smells in the aircraft cabin. The Irish AAIU has determined that the probable cause was residual contamination in the air conditioning system, leading to fumes/smells in the aircraft. The contributory cause was an internal oil leak in a previously installed Auxiliary Power Unit, due to an unsuccessful workshop repair. The aircraft had an APU change on 1 Sep 2014. Following that there had been several Tech Log entries about smells on Sep 3, 9, 10, 12 until the incident on 18 Sep. 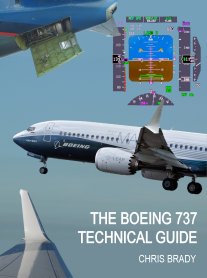 The report states that: The workshop report for the APU noted that “the outer shell of the load compressor housing and the bleed air ducts were found to be covered by traces of oil” which was attributed to an unsuccessful workshop repair, which had been previously performed on a bearing carrier seat area. This APU had been installed on 1 September 2014 and following its installation, smells on board the aircraft began to be reported. It is likely that the oil leak, identified in the workshop report, contaminated the air-conditioning system following its installation until the APU was declared unserviceable by maintenance personnel on 9 September 2014. This APU was replaced on the night of 10 September. However, it is likely that the now-contaminated air conditioning system continued to cause unusual smells in the aircraft. Considering the numerous inspections performed by maintenance personnel, during which no contamination was found, it is possible that the nature of the contamination was such that it was not readily visible and was therefore difficult to detect.